The circumstances surrounding the incident are under investigation by officials from Montana Fish, Wildlife & Parks and the U.S. Fish and Wildlife Service. FWP is also working to notify other hunters in the area to encourage them to be cautious. This area is used by many grizzly and black bears during this time of year as they forage for food to gain weight for winter hibernation. This coincides with archery season in Montana and can often lead to bears and hunters being in close proximity to each other. 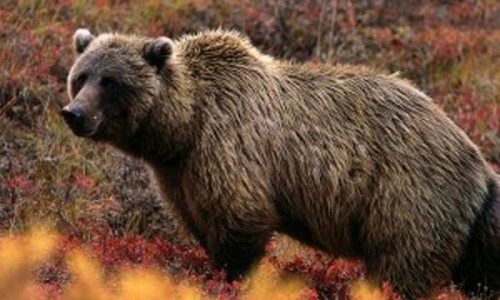 Hunters should always use caution in grizzly bear country, which is anywhere in the western half of the state. Hunters should hunt with a partner, let people know where they are going, have bear spray with them and be ready to use it, and be on the look out for bear sign in the areas they’re hunting. More information on this incident will be released as it becomes available.